Each solution is validated and tested to provide immediate use and the fastest time to mine. Our knowledgeable engineering staff can develop solutions and provide support for nodes or full racks. As an authorized distributor of NVIDIA and AMD GPUs, we carry large quantities of GPUs in-stock ready for deployment at all times. Exxact cryptocurrency mining solutions will have our preloaded software that offers multiple features to simplify the crypto mining process. 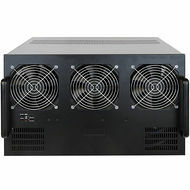 Exxact crypto mining solutions can scale from small open air multi-GPU solutions, to large racks and clusters for massive mining operations. 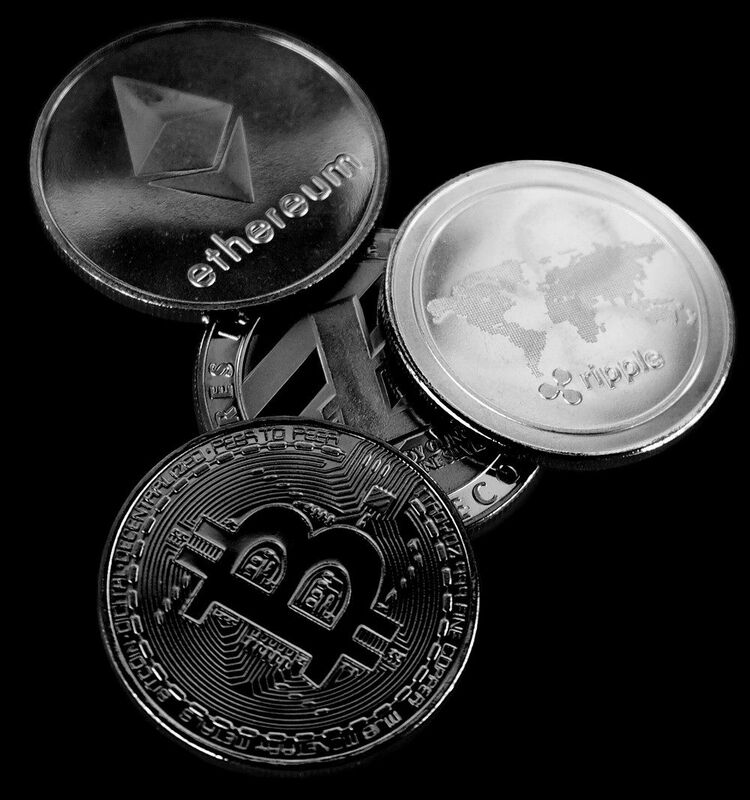 Exxact Cryptocurrency Mining Solutions are designed for providing energy efficient and professional-grade mining systems for the most popular digital currencies. As an experience integrator of GPU systems, our engineers have the GPU expertise and knowledge to develop profitable turnkey mining systems and racks for both small scale or large scale deployments. Each solution is fully turnkey, providing users the ability to mine right out of the box! All Exxact Cryptocurrency Servers are engineered and tested to provide cost-effective power, airflow, and mining speed capabilites. Automatic IP/hostname assignment. No need for installing drivers, configuring XWindows, or compiling any software. Instruct your solution to remote reboot, set core clocks, mem clocks, fan control, pool info, and other settings remotely. 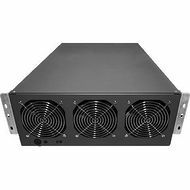 Ready to mine Ethereum, Zcash, Monero and many other gpu-mineable coins. No need for extra Blockchain storage, blockchain syncing handled by pools and wallets. GPUs will automatically throttle or turn off if they reach temperature thresholds.